Ahhh… bachelorette parties! One last hurrah or a pure celebration of the wedding to come? Either way, nothing goes quite so well with a night of fun than a luxurious limo. 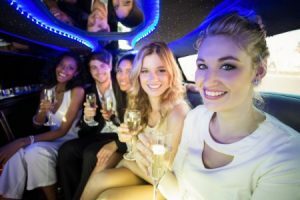 A bachelorette party limo will set the tone for the rest of the night and help make sure your party is one to remember. Doesn’t matter where your party begins or where it eventually ends, your driver will be there for you. There are many fun places to enjoy in Glendale, and your private limo will be sitting outside waiting for you while you enjoy each one. For a moderate to large party size, a hummer limo can be the perfect balance between a more spacious party bus and a sleek stretch limo. If you prefer a stretch limo or a party bus, we have them available as well! Regardless of your passenger count, you can relax and let your chauffeur do the driving while you enjoy the party. Let’s face it, there’s a huge difference between cheap and affordable. We’re “cheap” in the sense that our prices are very affordable, but we’re definitely not cheap when the quality of service is concerned. We never sacrifice your comfort or luxurious limousine experience. When planning important events, don’t risk it with a cheap service that might hire unprofessional drivers, use dirty vehicles, and who might not be prompt. Imagine if you and your party were left waiting for your bachelorette party limo and having to scramble to make other arrangements. Or if your limo broke down on the way to your party because of improper maintenance? Don’t take that chance! We are the most reliable limo service in the Glendale area, and proud to be the smart consumer’s choice. Click our number below to call. One of our cordial operators will provide you with availability and the best up to date pricing. You can count on us to provide a well maintained vehicle, professional driver, and an awesome bachelorette party limo experience! This is Important to you, so it's important to us. Thanks for visiting our limo service website. We understand how important this is to you and appreciate you considering us. This is important to us too. 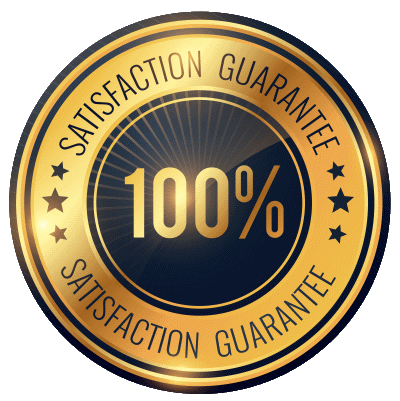 Your satisfaction is our number one priority, bar none, and we will do everything in our power to ensure you are ecstatic about your experience with us. Our ultimate aim is to deliver such a great experience that we’ll earn your repeat business and recommendation. Our stellar reputation is built on this foundation and we intend to continue to build with each wonderful customer. No matter whether you need a point-to-point transfer like an airport limo service or you’re planning a wedding limousine service, you can count on us. Thanks for looking around, we hope to hear from you! Prices starting at just $69/hr with 3 hour minimum. No additional fees or charges to you whatsoever. Gratuity is up to your appreciation. We love Glendale. If you’re looking for a cheap, affordable limo service without sacrificing quality, call us today!